For the second day in a row, I’m afraid I’m going to have to throw some new music your way without the enormous benefit of me telling you what it sounds like. I really do like all of these new songs and I wish I had time to explain why, but it’s an NFL playoff weekend and the Seattle oceanic raptors are playing today and I’ll be biting my nails in front of the TV instead of blogging. 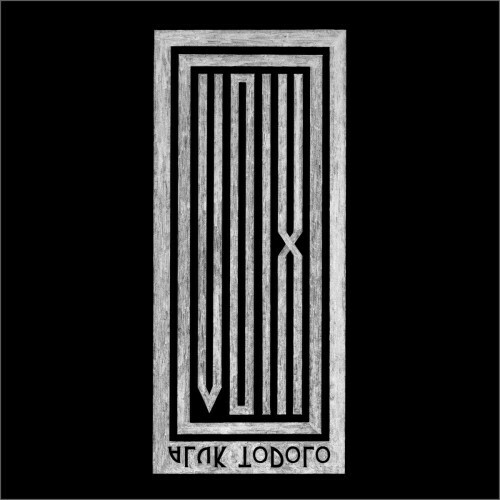 These are two songs now streaming on Bandcamp from this Parisian band’s new album Voix, due for release on February 5. Construct of Lethe are a multi-national band. Via Bandcamp, they released a free album called Corpsegod on January 1. Listen to the first track below, “Lamashtu”, and if you like it, just let the stream keep running. 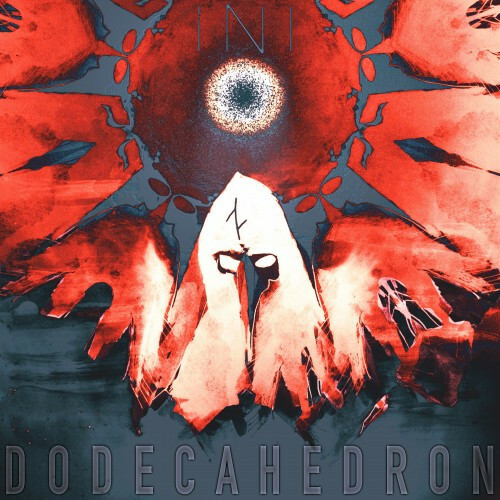 This is a stand-alone single named “Dodecahedron” released by a Norwegian band named INI. 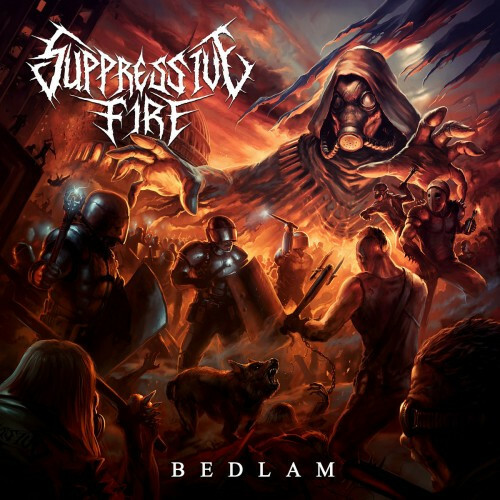 The song is “The Hellwraith”, and it comes from this North Carolina band’s new album Bedlam, scheduled for release on January 14. The next song is “Frostbitten”, and it’s by an Italian band named Vinterblot. 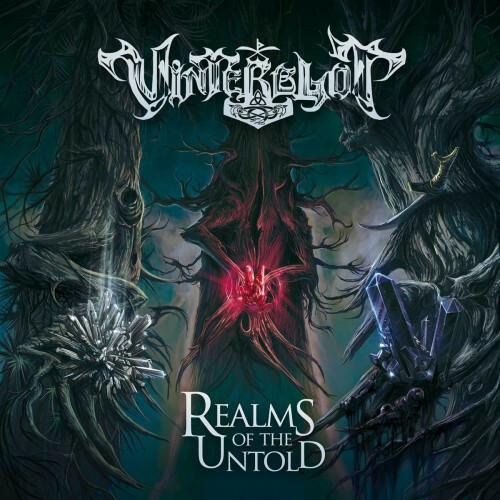 The album is entitled Realms of the Untold, and it will be released by the Irish label Nemeton Records on January 25. Here’s a rough mix of a song called “Haze Bore Darkness” from this band’s debut demo tape, which will be released in the first half of this year by Iron Bonehead Productions. 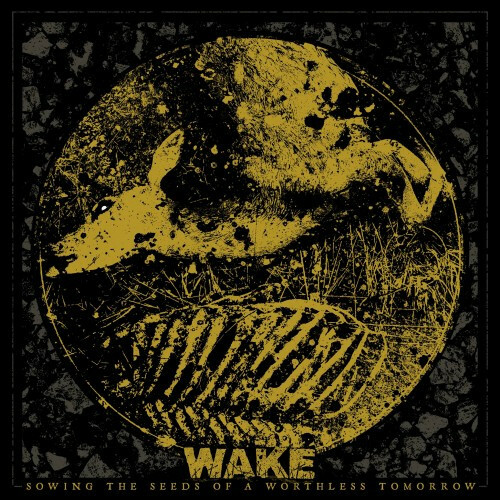 The last song in this collection is “Burn Well”, which appears on the forthcoming album by these Canadian grind terrorists, Sowing the Seeds of A Worthless Tomorrow. It will be released in NorthAm by Nerve Altar Records and in Europe by Everydayhate and 7Degrees Records. INI’s “If Nothing Is” was one of the absolute best things released last year–avant-garde or otherwise. 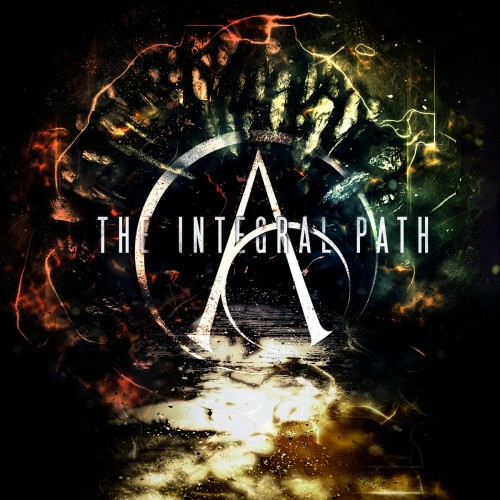 They deliver on successfully incorporating jazz elements with black metal in a way Shining couldn’t dream of. I never thought Shining (assuming you’re talking about the proggy, jazzy, Norwegian Shining) ever dreamt of being Black Metal in any way to be honest. 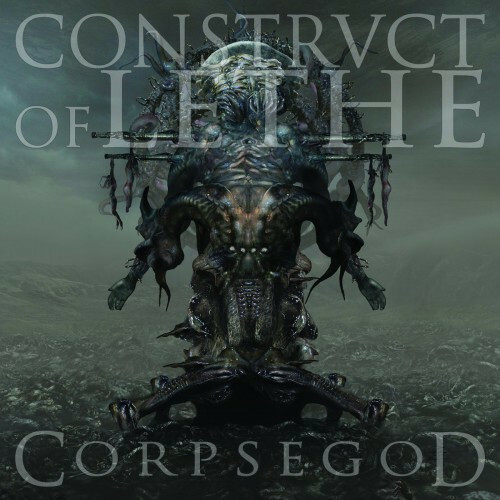 That Construct Of Lethe ain’t bad stuff at all. That Aluk Todolo is sounding mighty intriguing. I’ll join in on the splayed feedback. Vinterblot got my viking antennas vibrating, and I’m looking forward to getting to know Voidnaga. It’s all going according to plan — hoping that everyone will like something, even if no one likes everything (except for me, of course). Aluk Todolo still stands atop for my most anticipated record this year, even more so after hearing the second song they released.